Running a successful coaching business isn’t a simple task. 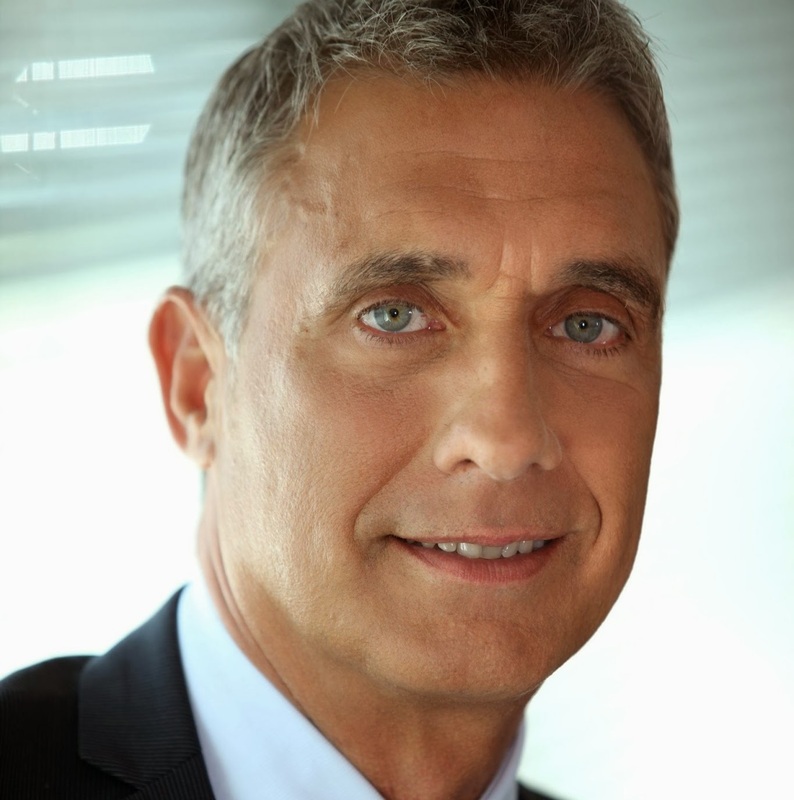 Even if your company is highly efficient and you offer a fantastic service to ccoaching clients, you can still fail. In many cases, it all boils down to ineffective marketing. Marketing is what informs consumers of your services in the first place. 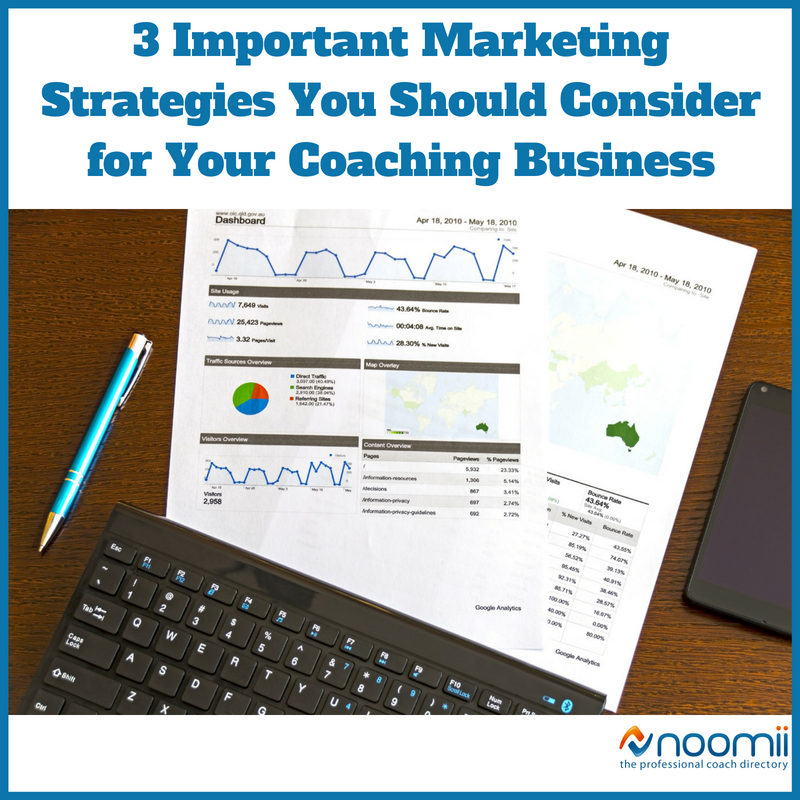 If your marketing does not reach the consumers that are mostly likely to be convinced to purchase your coaching services, your business will surely fail. Marketing, like many things regarding running a business, isn’t necessarily easy. You need to increase your knowledge of different marketing strategies to help increase your chances of successfully getting your message out to potential clients. With that in mind, below are some marketing strategies you should give serious consideration for your business. If there’s one thing that has changed how companies market their products and services, it’s social media. Social media marketing performed on platforms like Facebook, Twitter and Instagram is absolutely integral to getting the word out about your products and brands in today’s highly connected landscape. There are well over three billion social media users. They make up a huge portion of consumers in general. Social media marketing is effective in part because it gives you direct access to the people most likely to be converted by those marketing messages into paying clients. Building up a following on social media will give you direct access to consumers in a way that is nearly impossible with older marketing platforms like TV, radio and print. It also costs pretty much nothing. Signing up to use an account for business marketing purposes costs nothing, and it also costs nothing to use those accounts to publish marketing materials. Your social media managers can also work in a virtual workspace, bringing down your expenses even more. You will also need to have a search engine optimization (SEO) strategy if you want your marketing efforts to be effective in today’s digital marketplace. Ecommerce is a huge portion of most companies’ business these days. Ecommerce will soon be a $4 trillion industry and will someday eclipse brick and mortar entirely. Considering the fact that most people use search engines to find products and services, search engine optimization is vitally important. If you ignore it, you will lose most of your business to competitors with better SEO. However, SEO doesn’t only help businesses that sell their products online. It’s also extremely important for the survival of brick and mortar businesses as well. According to statistics, one third of searches made on mobile devices deal with location. With how much research consumers now perform on their phones to help make buying decisions, you need to make sure your brick and mortar store has good localized SEO. Most people have become rather immune to advertisements. After being inundated with ads since they were born, most people have trained themselves to simply ignore them and block them out from their minds. If you want to reach these people, you need to approach marketing from a different vantage point. Instead of creating marketing materials that only advertise, create content that has value on its own that can inform consumers of your products. This can include things like blog articles, videos, tutorials, apps, video games, recipes and more. Overall, consider all the different marketing strategies your business can successfully deploy. You may find that different strategies work better for your company than others. However, you don’t want to only discover this after wasting a lot of money on a failed marketing campaign.